Pelican Parts Forums - View Single Post - What is this part...I think it's leaking. Thread: What is this part...I think it's leaking. What is this part...I think it's leaking. 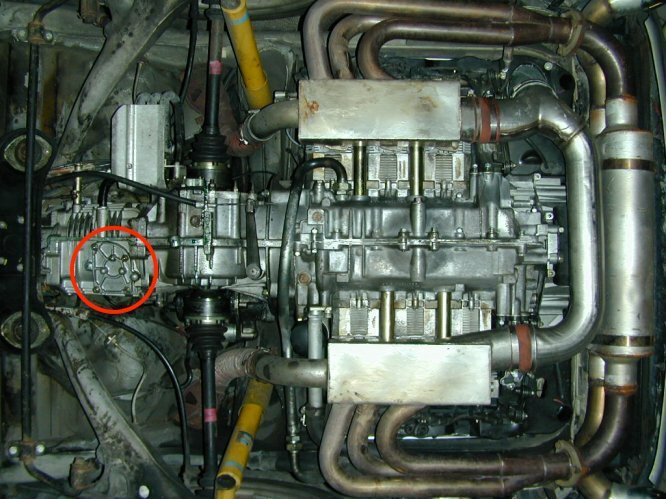 I think there's a slight oil leak coming from the circled area in the picture. Very slight, like seeping not leaking. Appears to be a gasket under there so maybe that just needs to be replaced. Any help? *not my car, just a pic I found.